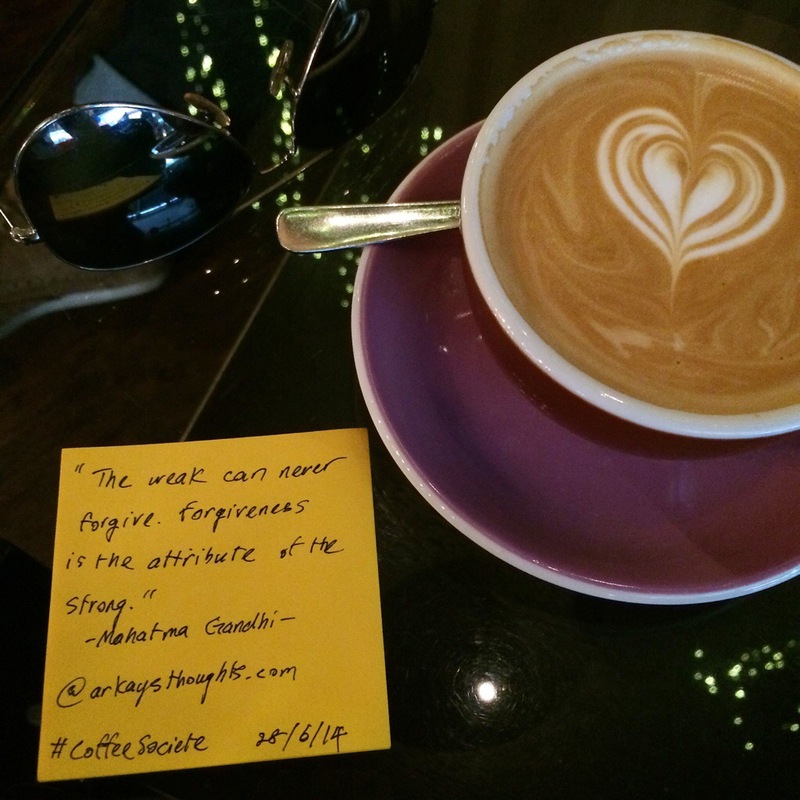 How true is this, if not for this #kopitiamkl with @nickyungkit & @liyonn I would have never hVe picked this quote. It takes strength to forgive, to let go of the pain and anger and is something I struggle with all the time. The thought of letting someone “off the hook” angers me, but really it’s not that, it’s actually setting yourself free, free of the darkness that can consume you. Still struggling with this, almost daily, and hopefully I won’t let it consume me.